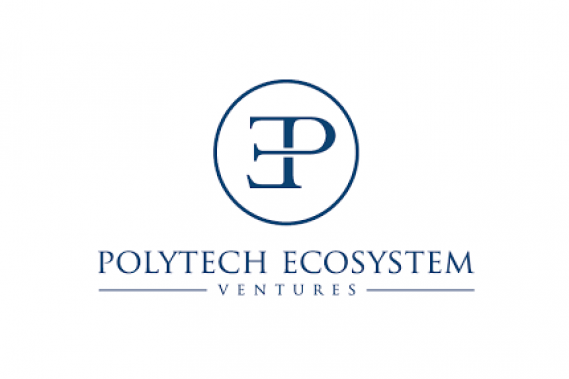 Polytech Ecosystem is an early stage VC firm based in Switzerland and in Silicon Valley with a strong international focus. Their strategic location at EPFL in Lausanne grants them access to one of the most dynamic and recognized innovation centers in the world, while their permanent presence in Silicon Valley gives them access to an ecosystem entirely dedicated to startups. 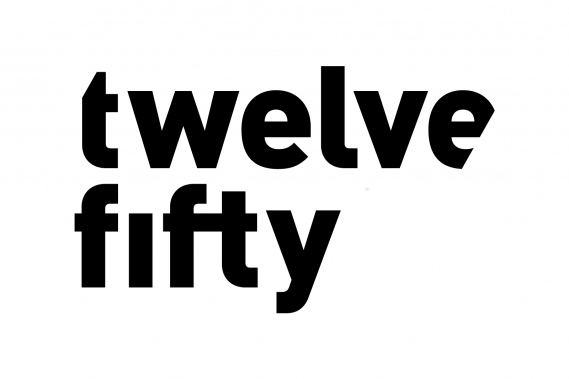 Twelve fifty connects the most innovative European startups, corporations and investors from all over the world. 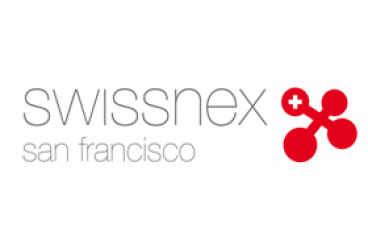 swissnex San Francisco is a platform for the exchange of knowledge and ideas in science, education, art, and innovation. Through our public events and study tours, we highlight the best of Swiss and North American ingenuity and create opportunities for networking among our diverse group of professional contacts in the San Francisco Bay Area, Silicon Valley, and beyond. We offer workspace in the heart of downtown San Francisco and the resources to help international guests, start-ups, university outposts, entrepreneurs-in-residence, and other visitors succeed. 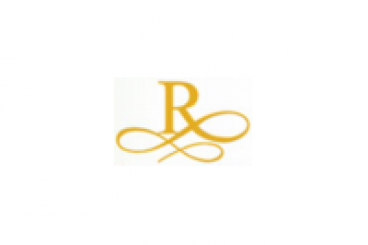 Studley & Associates has provided the Bay Area with 17 years of excellence in interior design, space planning and contemporary office furnishing products and services. We understand companies have their own culture and vision. 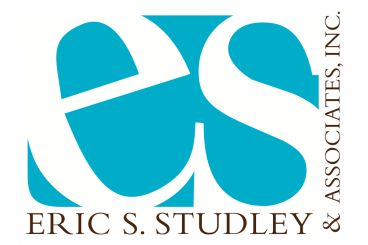 At Studley & Associates we work with providing a work environment which encourages a company's growth in a demanding marketplace. Our goal is to solve your company's needs with creative office solutions. We create a working environment both aesthetically pleasing and productive. 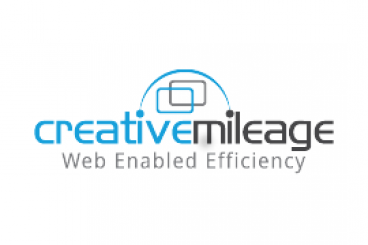 Creative Mileage is a fully integrated creative services provider for marketing communications, advertising and public relations. Creative Mileage and Ecosystem Ventures partner in providing a comprehensive market launch program for start-up companies with effective vehicles of communications. 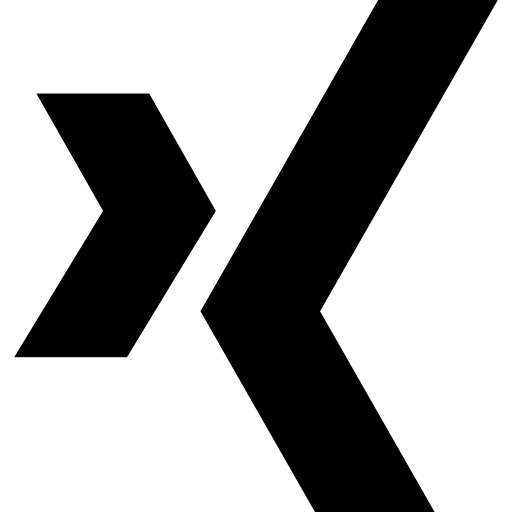 For more information on our creative services please contact us at info@creativemileage.com or for a total marketing solution to launch your start-up company please contact Alex Fries at fries@ecosystemventures.com. 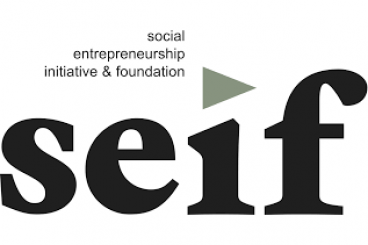 Social Entrepreneurship initiiert soziale Innovationen in den Feldern Gesundheit, Soziales, Bildung, Umwelt und Unternehmensentwicklung und löst gesellschaftliche Herausforderungen mit unternehmerischen Ansätzen.